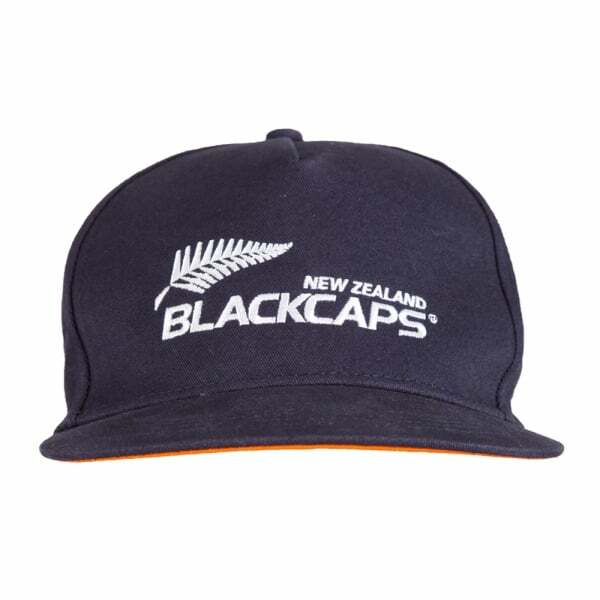 Want to support the Black Caps and still look the part? The 2017 Snapback Cap lets you do exactly this - with its simple modern design & logo, you'll be able to throw this on whenever you want, whether it be in the stadium or out and about. Embroidered team and sponsor logos. The New Zealand Black Caps enter the 2017 season as a growing force on the global cricket scene - our 2017 range brings you the quality that you have come to know and love from Canterbury with the attention to detail and tech only fitting for the national team.